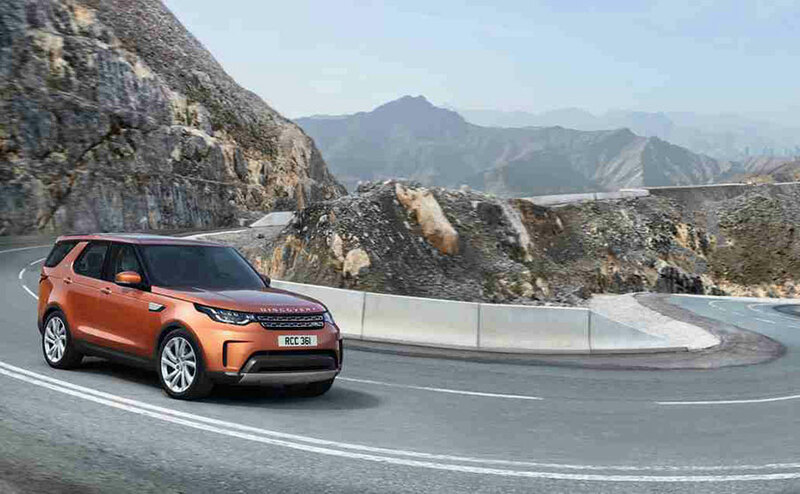 Land Rover has opened bookings for the fifth generation of Discovery. The All-New Land Rover Discovery will be available for sale in India from November 2017. Customers can make their booking online on www.findmeasuv.in or at any of the 25 authorised Land Rover Retailers in India. The starting price of the All-New Land Rover Discovery is INR 68.05 Lakh. More & more of our discerning customers today are seeking new experiences, adventures and avenues for an outdoor lifestyle with family and friends. The All-New Land Rover Discovery is the only vehicle they will ever need to fulfil all their desires & aspirations.